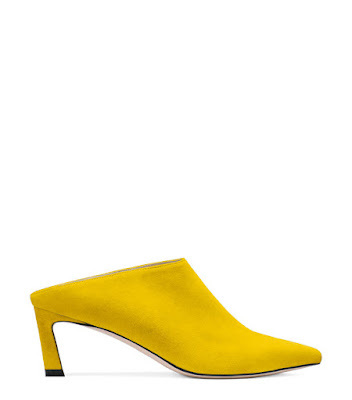 This sleek, modern, minimalist mule which lets the deep bold fabulous fresh colour do the talking, who can resist this juicy yellow suede shoe for summer. 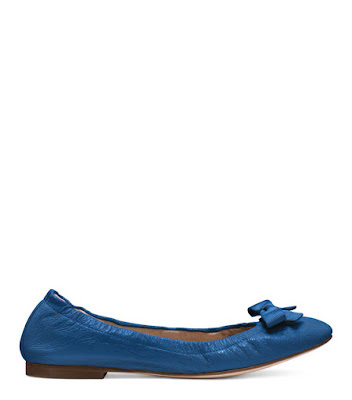 Add a real statement to your outfit with these restrained mules with the colour. 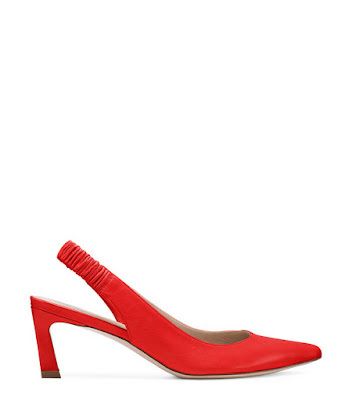 Definitively modern and minimalist, the MIRA mules feature a high-cut vamp — inspired by classic pumps — and slim angled heel. Try with a sweater and mens-inspired trousers for instant polish with a twist.